From my earliest childhood memories, I remember the fun we had together. I remember driving up their long driveway to a herd of stuffed sheep placed outside just to greet us. The smell of freshly baked gingerbread cookies waiting inside as we searched for the magic rock and the glittering coin bounty waiting underneath, a never ending supply of money magically appearing every time we looked underneath. There were these funky plants in macrame baskets and sheets covering their mid-century modern sofa, pink carpet in their bathroom and the longest phone cord that could be extended to the bathroom for a private conversation. There were opportunities to try on my grandma's high heels, ride with grandpa on the garden tractor, visit the garden to pick grandma's produce, play under the stairs, ride the nordic track ski system and swivel on the coolest office chairs. Not to mention the wall of movies grandpa collected from the truck stops when he traveled. Oh and the laundry shoot...and there was always "hot dishes" , back porch eating, the woods swing which sometimes gave you poison ivy and Angelina Ballerina books for every birthday. There was even a trip by myself with them to Texas at the age of 5 to see my aunt, a trip on an airplane and an adventure I chronicled with pictures of people from the waist down, grandpa eating all the grapes so we had to get more and a trip when I was much older eating grapes in a heart shaped hot tub with my sister and grandparents on a trip for just the 4 of us to Niagra Falls. The honeymoon suite was the only room available! Their car broke down in Toronto and we got splashed by the falls on the Maid of the Mist. I have no shortage of sweet memories of my grandparents. I remember laughter, warmth, fun and excitement. They always gifted time for birthdays along with those coveted Angelina books. Time, which was special then but now I see is the greatest treasure they could have given me. Time -- is now what we gift each other. Time to have a meal together, let our kids share some special memories of their own. Grandma has a magic drawer now full of vintage and new treasures alike. They may have moved but they still have plants, the mid century modern sofa and wafting smells of gingerbread cookies which have now become my kids' favorite. We won't always have this time with them. Life moves fast. We have already said goodbye to 5 grandparents. I am thankful for the time God has given us with the 3 still here. 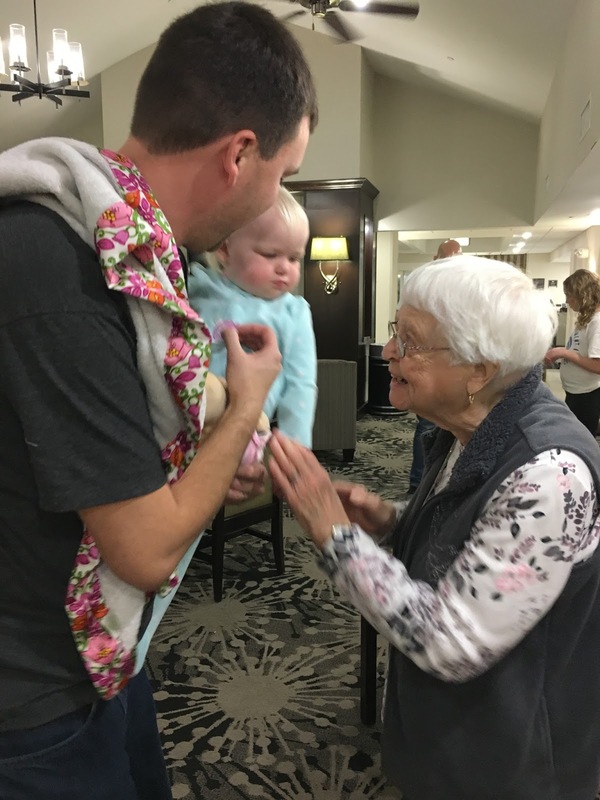 Generations get to meet and mingle and it allows us to drift back to childhood as we reminisce about the memories tucked tightly in our heart. My kids have these treasured relationships of their own now. They are cultivating sweet relationships of their own. 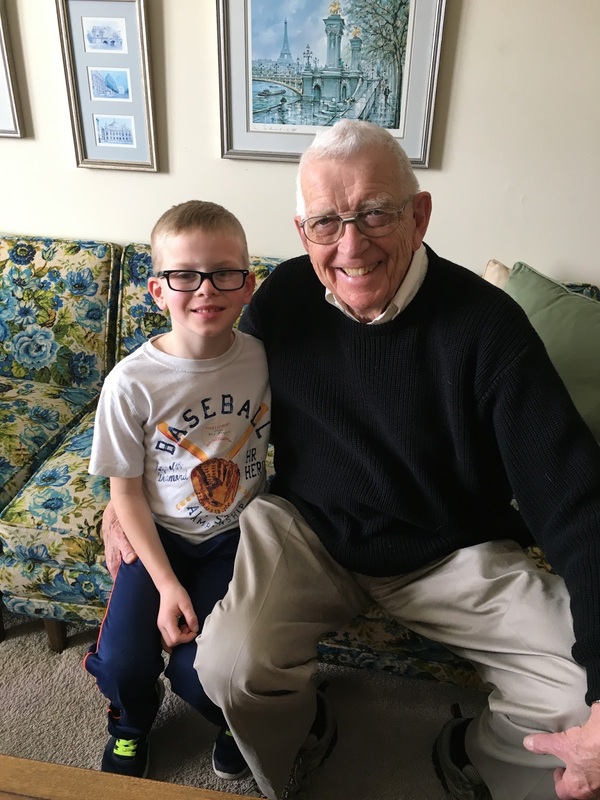 Creating memories from grandparent camp to time at the lake, being in the kitchen with Nana to crafting with Grandma, boating with Grandpa and in the woodshop with Papa. 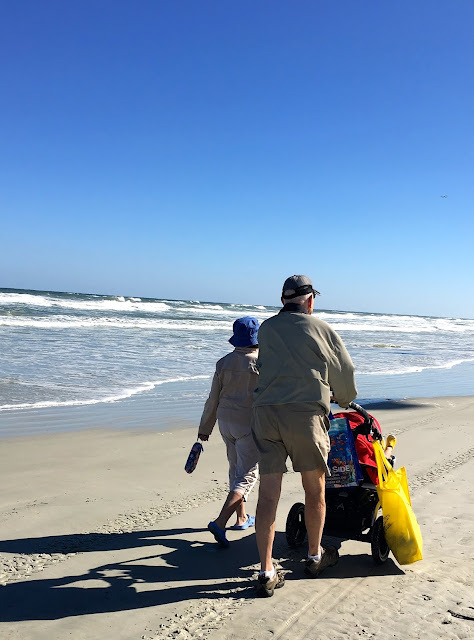 Grandparents are your biggest fan without being a disciplinarian. They love you so much because you are their children's children. 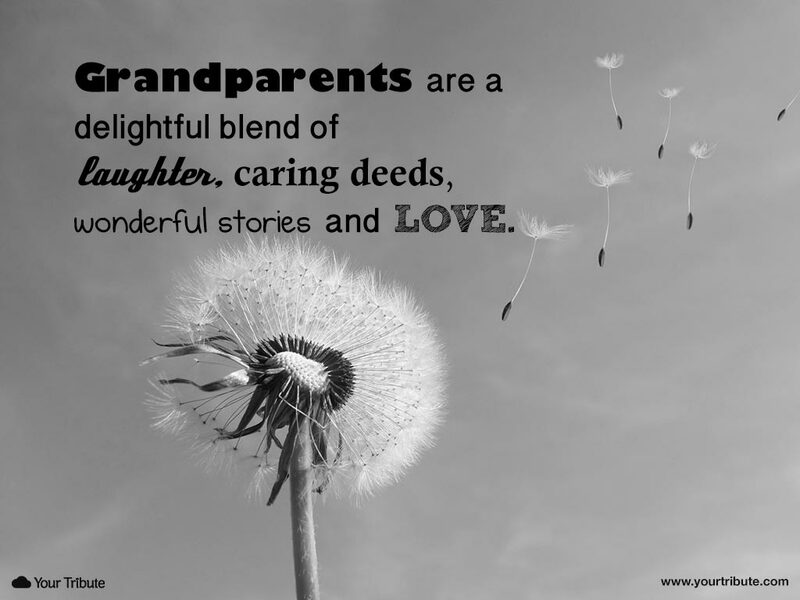 To know a grandparents' love is to have tasted some of the best this life has to offer.